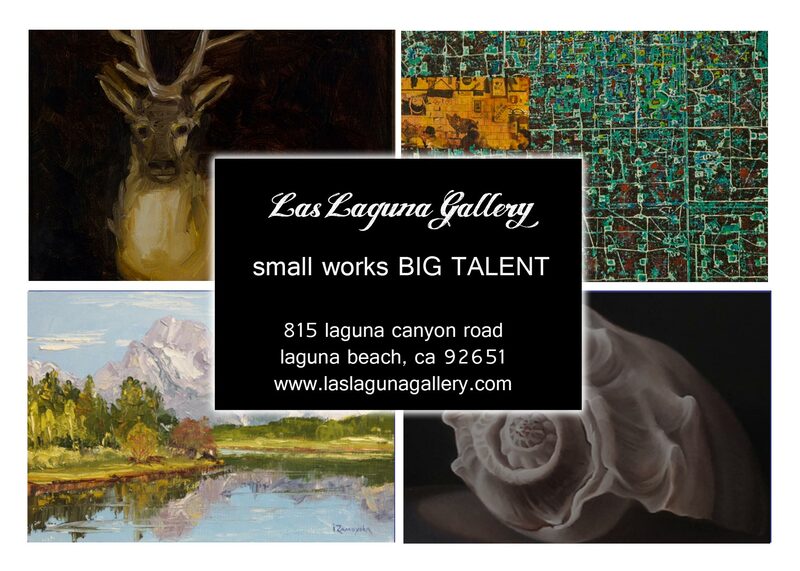 Las Laguna Gallery in Laguna Beach is pleased to announce out next show titled small works – BIG TALENT. Please join us for Art, Wine & Fun. This show features over 160 works of art from across the nation. The gallery is located between the Sawdust Festival and the Art-A-Fair. I just received wonderful news. One of my artworks was chosen for the Online Exhibition for a show called Women’s Rights: An Artist’s Perspective. The exhibition is sponsored by UniteWomen.org in support of Women’s Rights and the passage of the ERA. A link to the exhibition will be posted as soon as it goes live.